We provide turnkey solutions for wire rope safety barriers. Scope of our services include helping the client choose the most appropriate barrier design; manufacture, supply and install the complete system with our in-house teams; and finally provide spares and training for Maintenance. The system is CE certified for EN-1317 standard and complies with IRC guidelines and has been successfully implemented on multiple NHAI and State Highways. We provide crash tested W-Beam (Two Wave) and Thrie Beam (Three Wave Beam) Barriers. Scope of our services include helping the client choose from most appropriate barrier design, manufacture, supply and install the system complete with our in-house teams. The Systems are CE Certified as per EN-1317 and in accordance with latest IRC and MORT&H Guidelines. We provide turnkey solutions for Acoustic (Noise) Barriers. Scope of our services include helping the client choose the most appropriate barrier, manufacture, supply and install the complete system with our in-house teams. The Systems are CE Certified as per EN:1793 and EN:1794 standards. 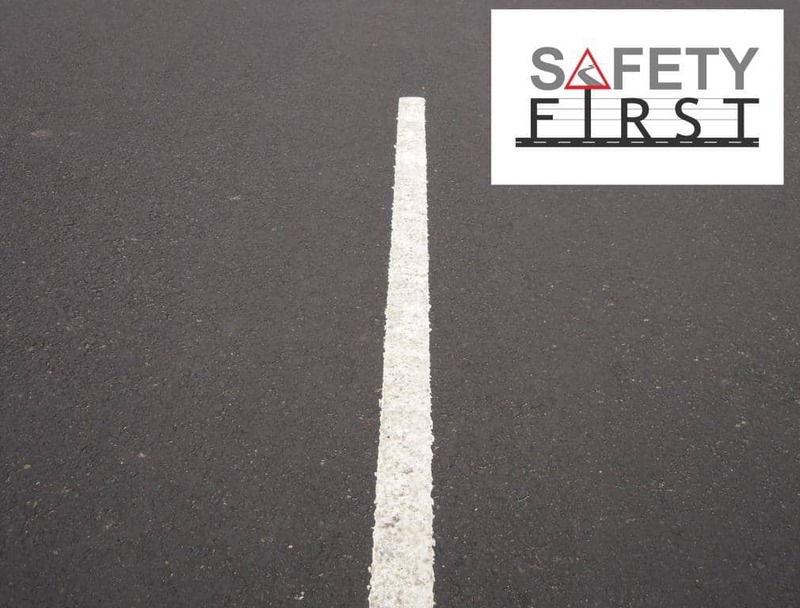 Manufacturing and application of road marking paints on road surfaces and road side surfaces (both hot and cold application). The company has its own manufacturing facility and application teams for the same. The company is headquartered in New Delhi, India, with two manufacturing plants, one each in Delhi and Rajasthan. Components for the Safety and Acoustic Barriers are manufactured at the Delhi plant, while the Pavment Marking Material is manufactured along with other paint related products in the Rajasthan facility. The Safety First brand is well recognized and respected throughout India. The company is owned and managed by professionals who have under their belt more than 30 years of manufacturing experience. The company has multiple in-house trained installation teams as well as tools and equipment. Our teams are trained as per international standards and have a large amount of experience between them. 1. 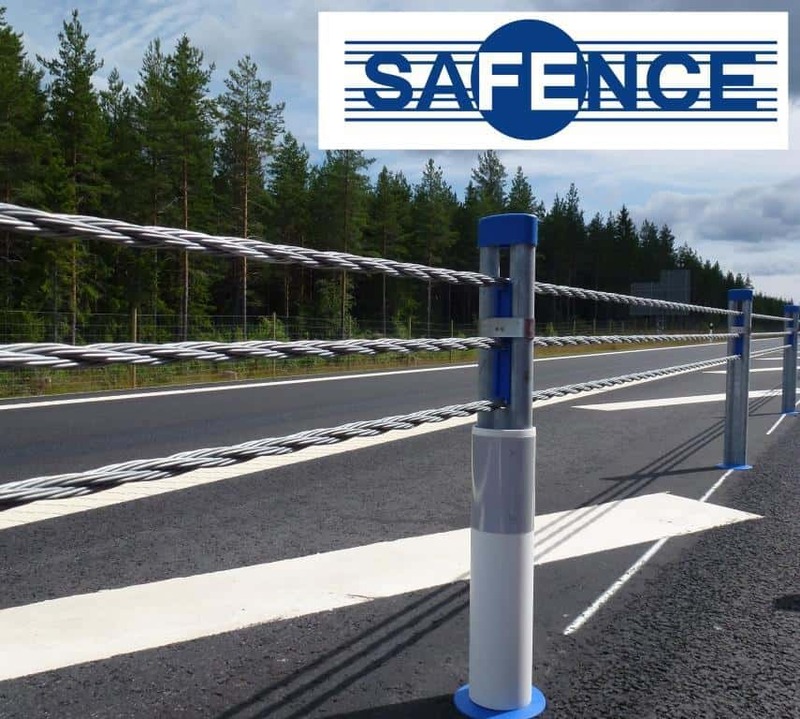 Blue Systems AB, Sweden (SAFENCE) for Wire Rope Safety Barriers. 2. AUXILIAR DE SEÑALIZACIONES Y BALIZAMIENTOS S.L. 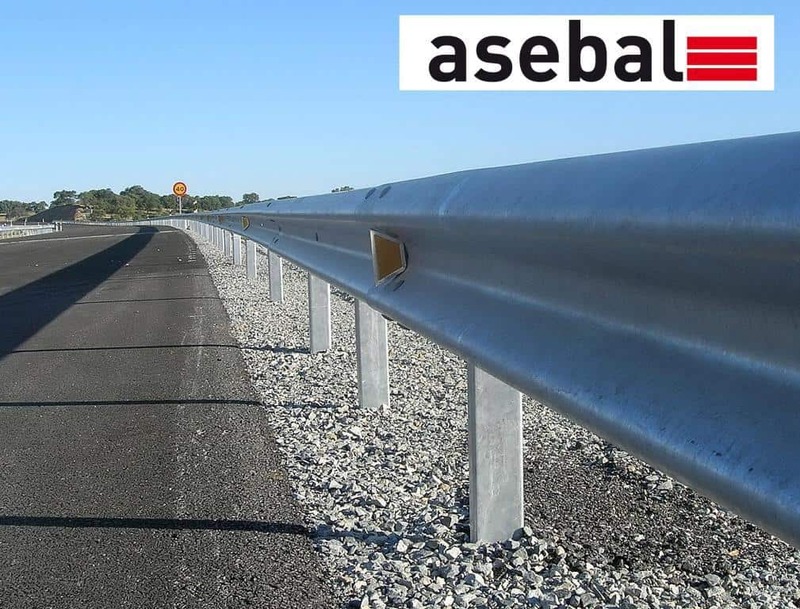 (ASEBAL) for Metal Beam Barriers. 3. 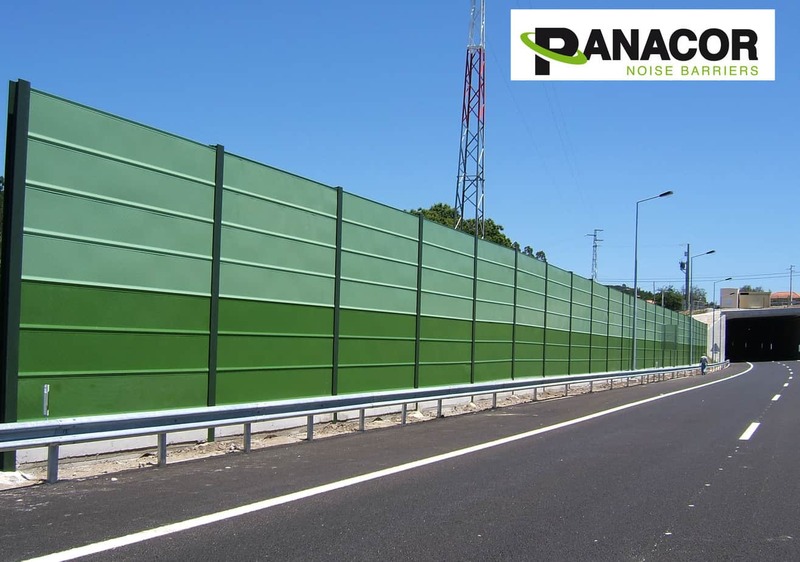 PANACOR XXI S.L., Spain (PANACOR 200) for Acoustic (Sound) Barriers.